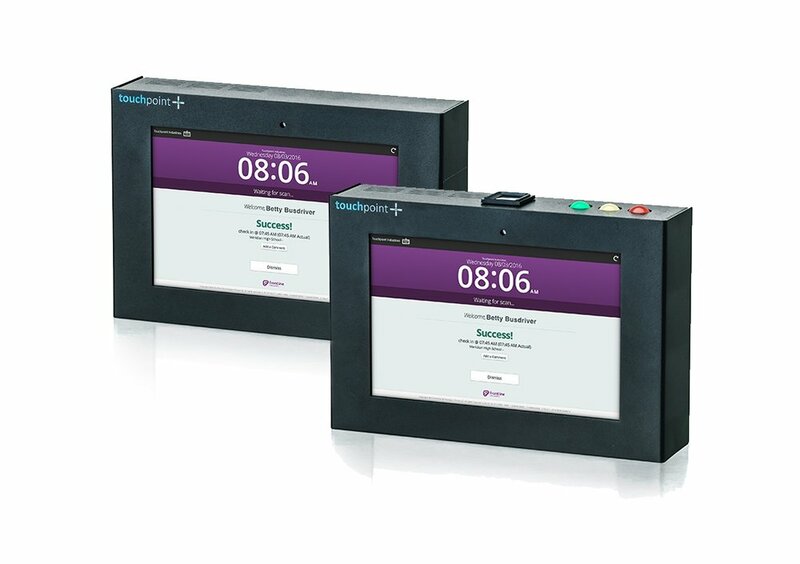 Ranging from tested and proven DIY kiosk supplies to plug-and-play timeclocks, Touchpoint gives you the best solution for your budget and your efficiency requirements. All hardware is guaranteed to seamlessly integrate with Frontline Time and Attendance and your employee ID system. Download our Free PDF Guide to Building your own Kiosk. Looking for Timeclock Tech Specs? It’s all in the Frontline Family. Touchpoint was spun out of Frontline FOR Frontline, making us the most trusted specialist in smooth integration for collecting employee time. Reduce manual corrections. Enhance your system by utilizing industrial-grade hardware that eliminates the need edit timesheets due to device bugs, breakdowns, and failures. Minimize IT support tickets. Leverage experienced team of tech specialists on standby to remote in, troubleshoot, and configure at any location without leaving your desk.